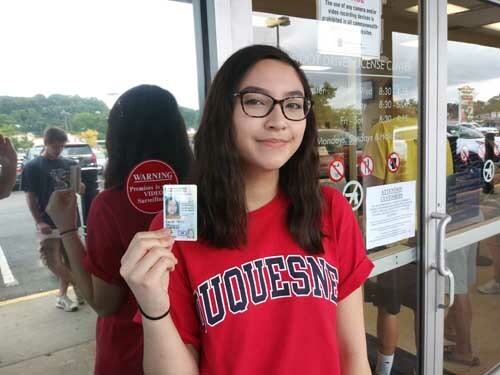 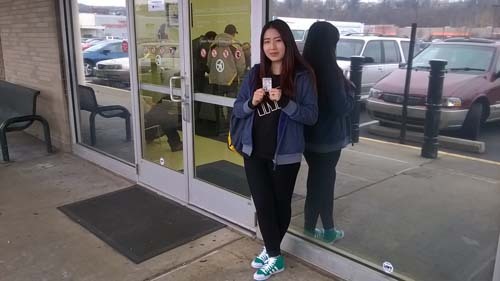 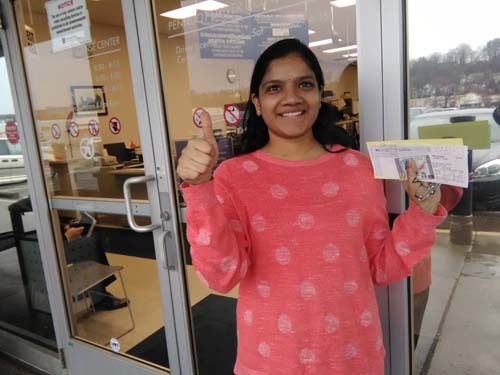 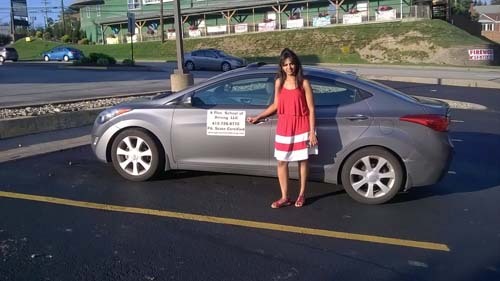 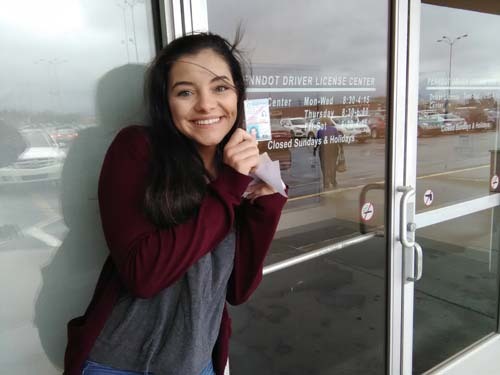 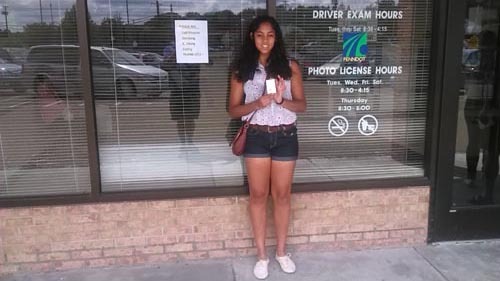 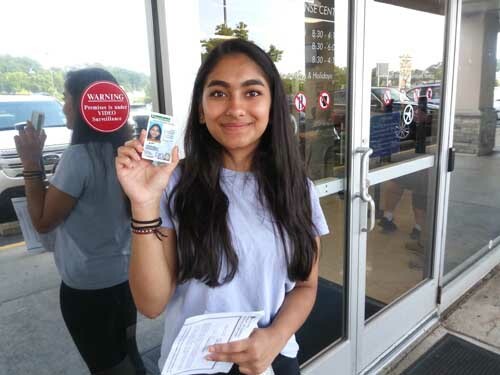 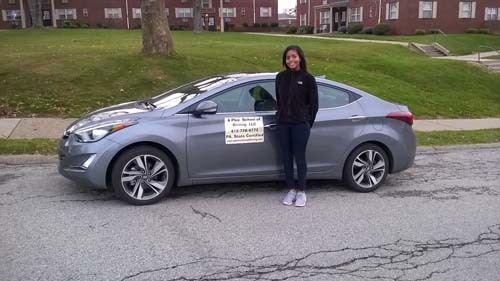 Aarushi gets her license with a perfect score! 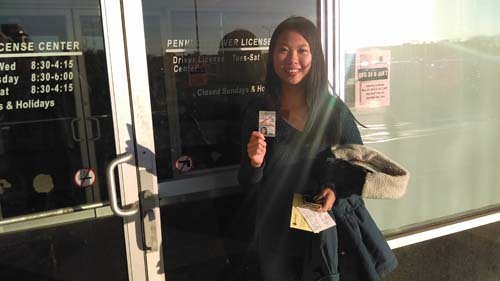 Anna gets her license with a perfect score on her first try! 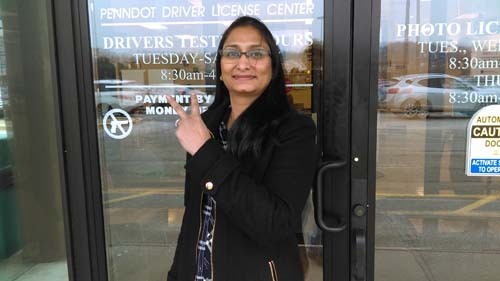 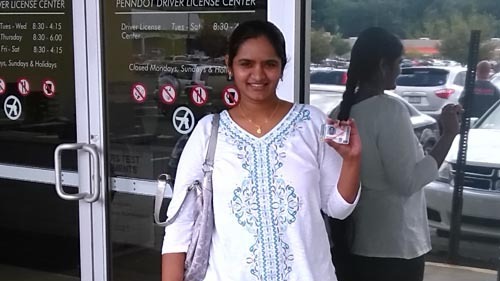 Ashwini gets her license on her first try! 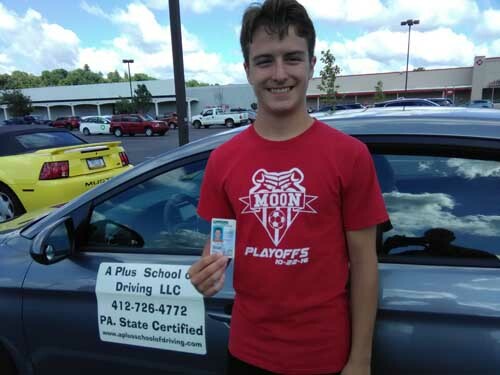 Clark gets his license with a perfect score! 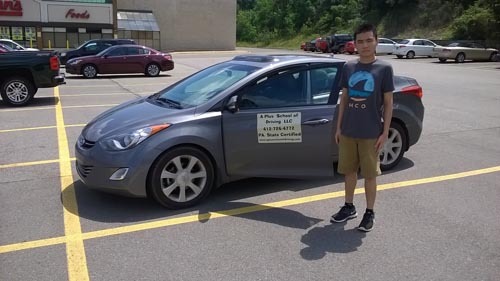 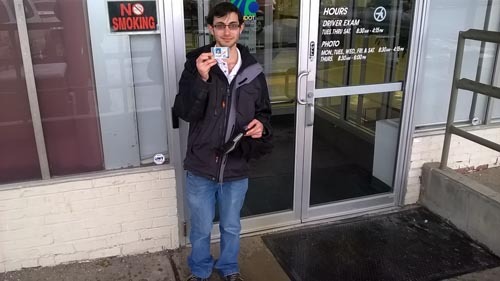 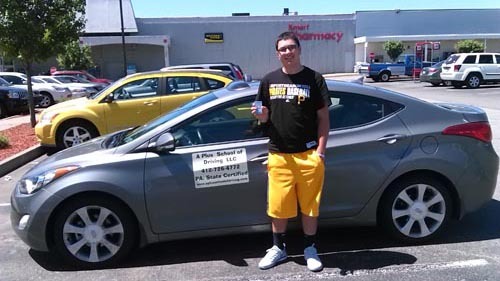 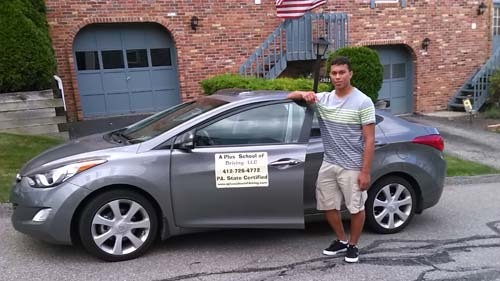 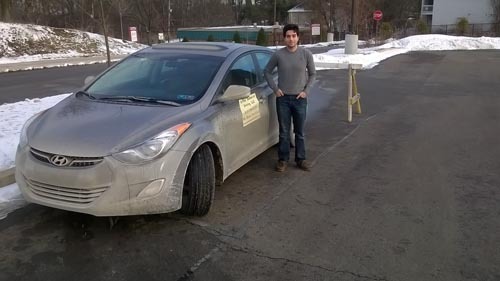 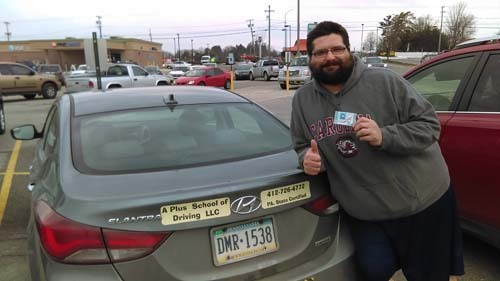 Daoud gets his license on his first try with a perfect score! 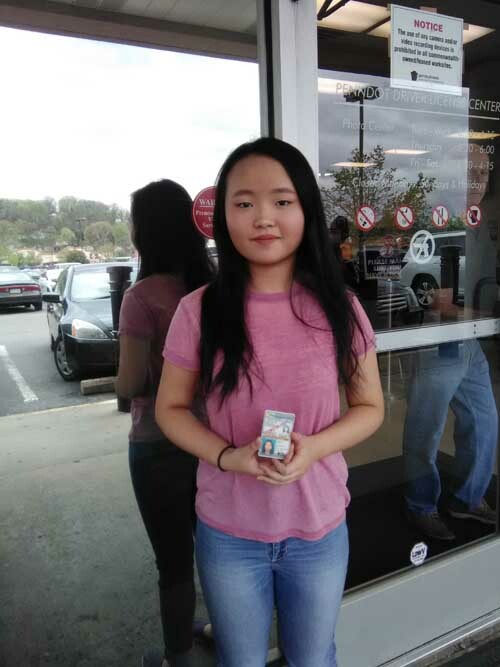 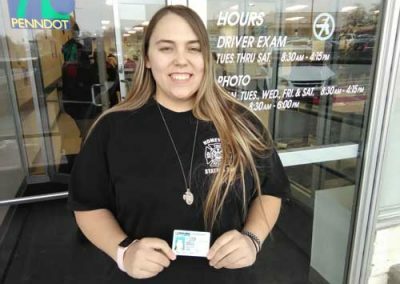 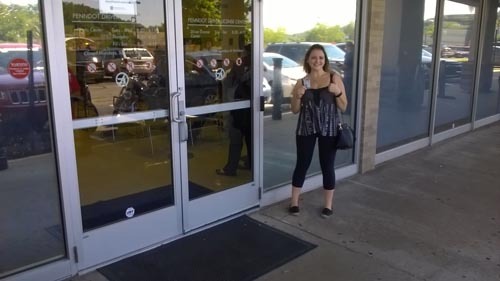 Jessica gets her license on her first try! 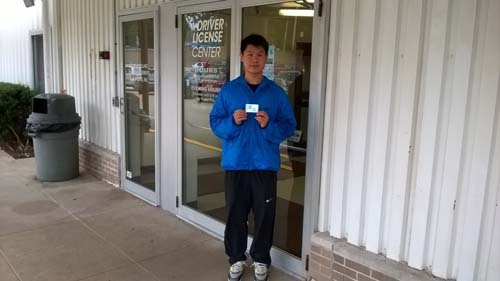 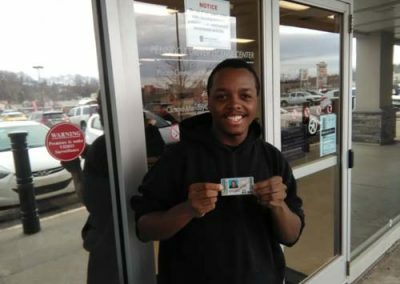 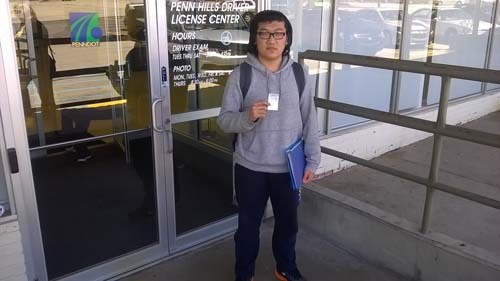 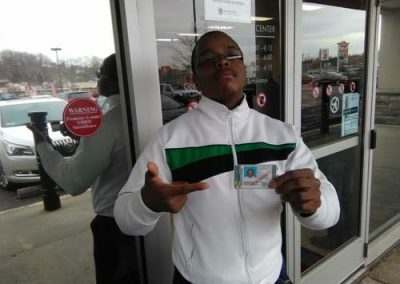 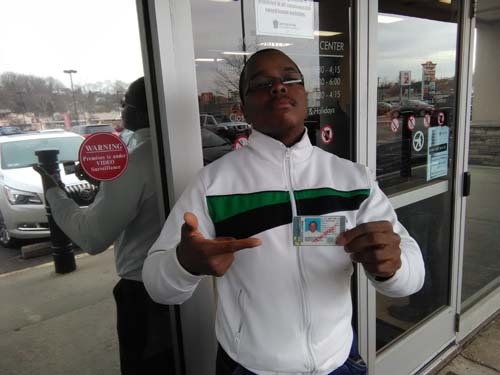 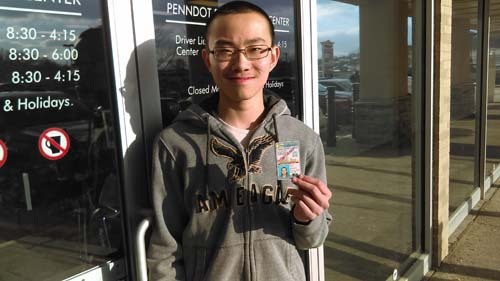 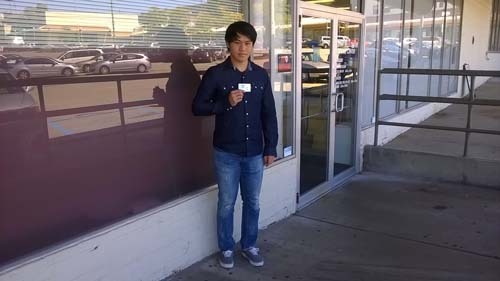 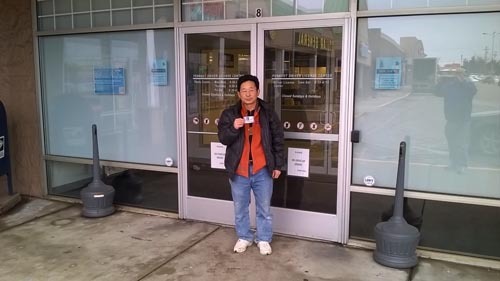 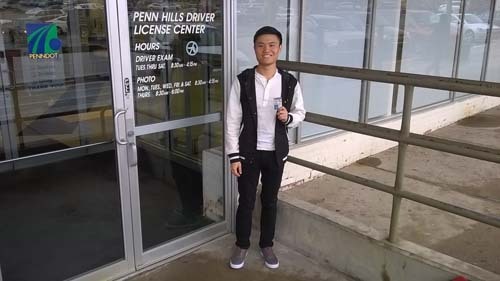 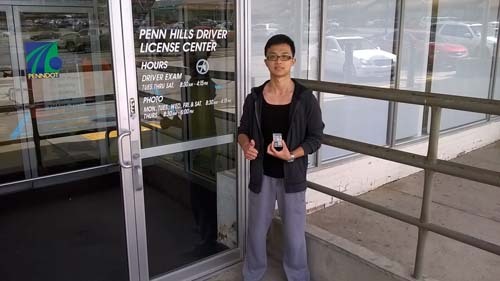 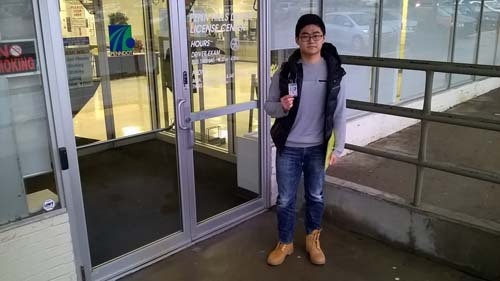 Joshua gets his license on his first try! 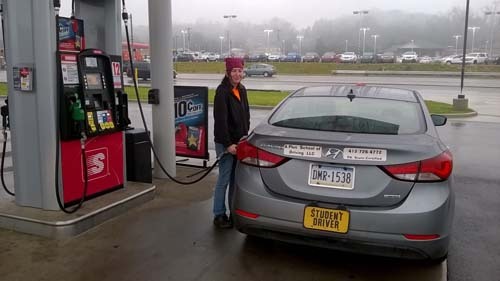 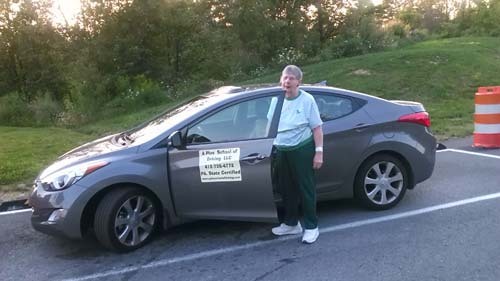 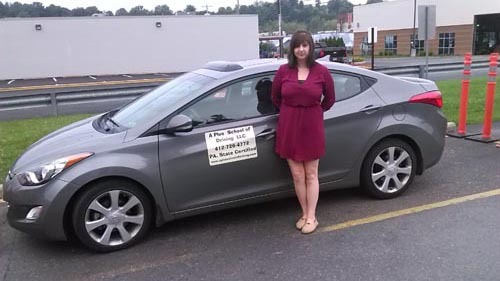 Jill gets her license with a perfect score! 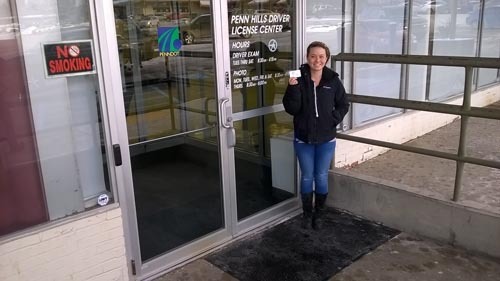 Katie gets her license on her first try with a perfect score! 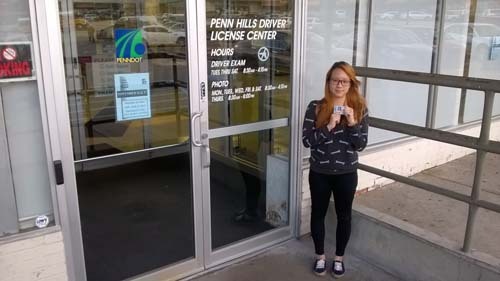 Lisa gets her license on her first try! 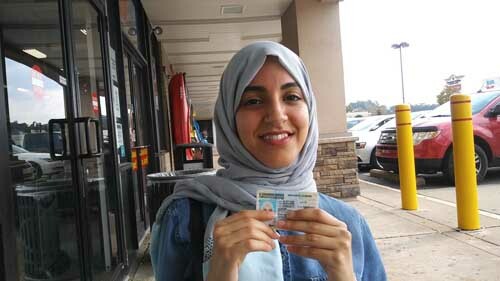 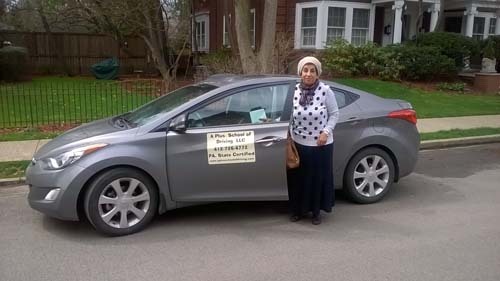 Maryam gets her license with a perfect score! 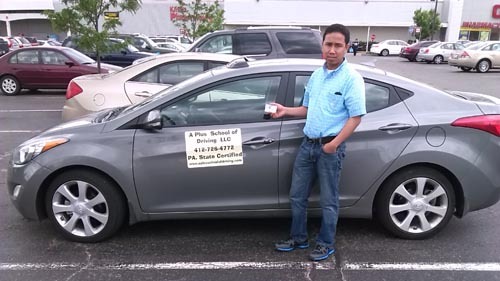 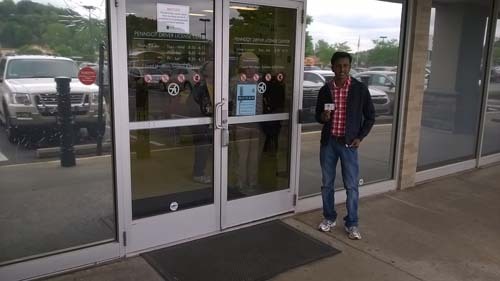 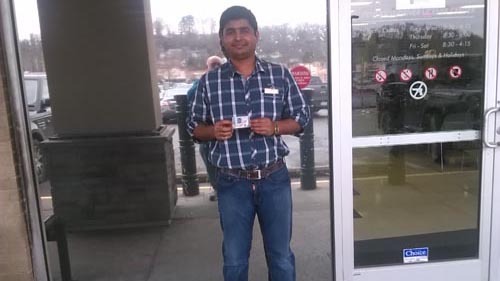 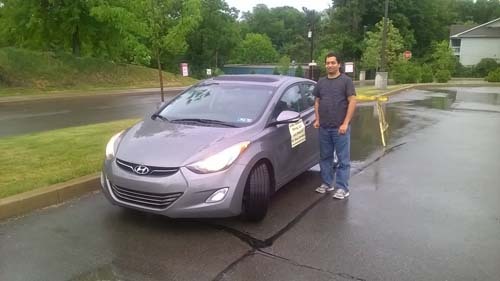 Poonam gets his license on the first try with a perfect score. 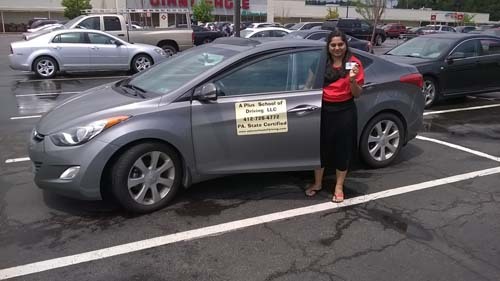 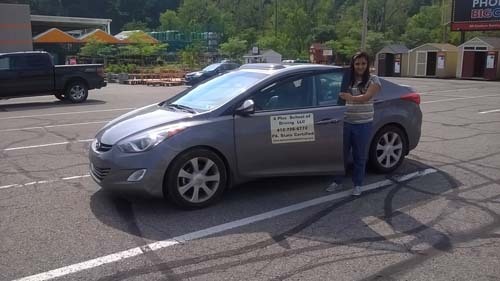 Richa gets her license on the first try with a perfect score! 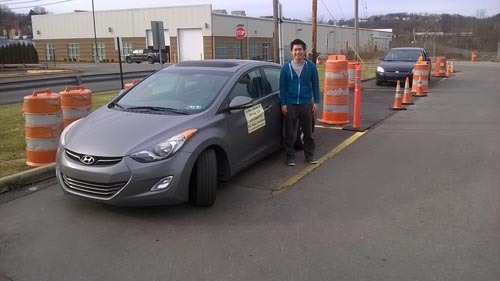 Richard makes a perfect parallel parking! 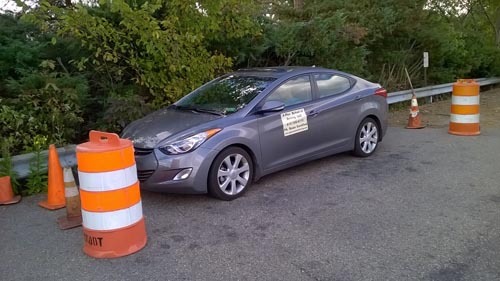 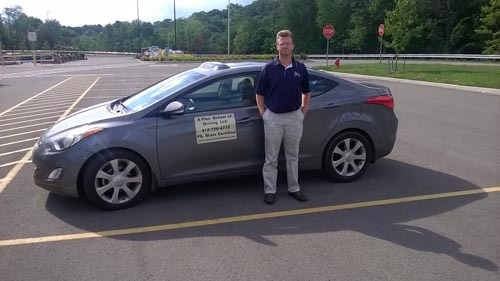 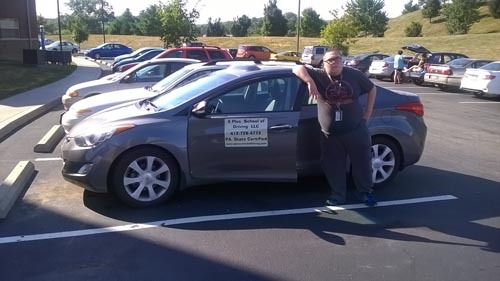 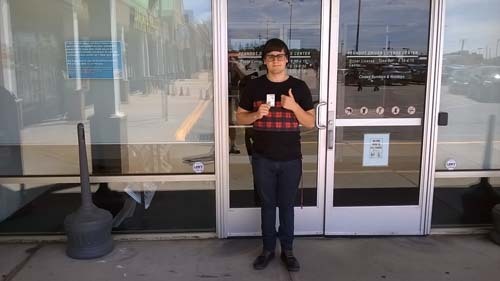 Robert passes his driving test on the first time! 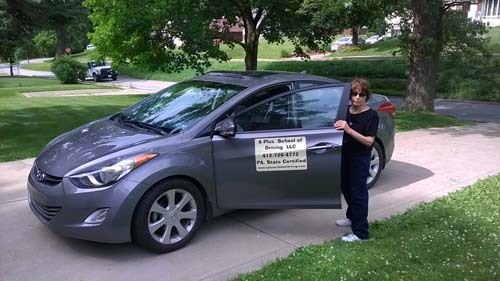 Susan getting ready for a driving lesson! 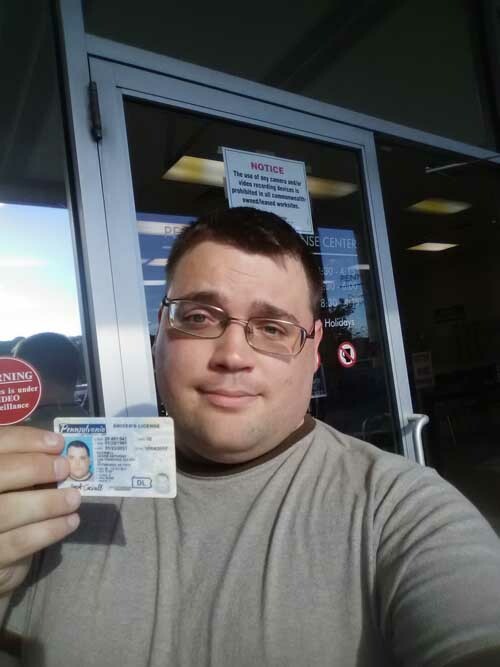 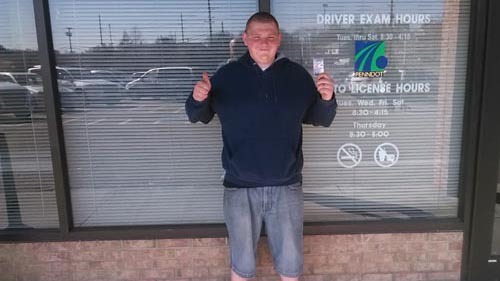 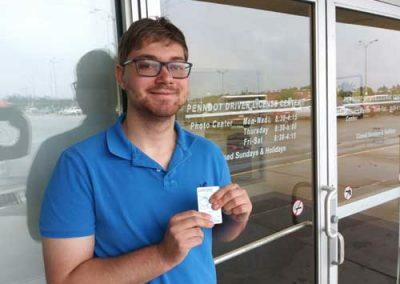 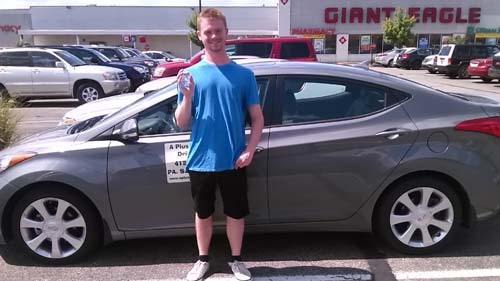 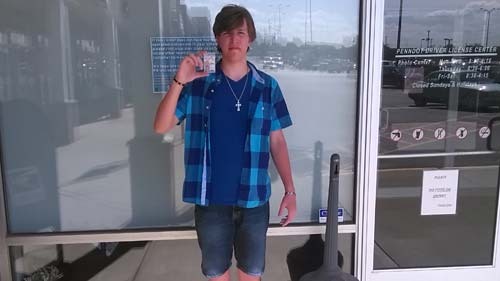 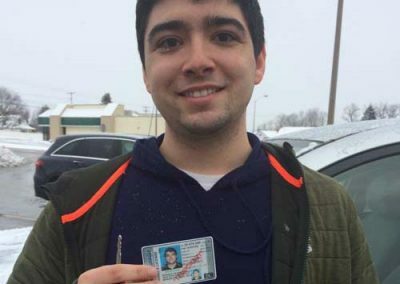 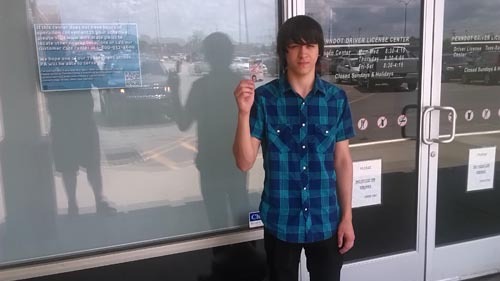 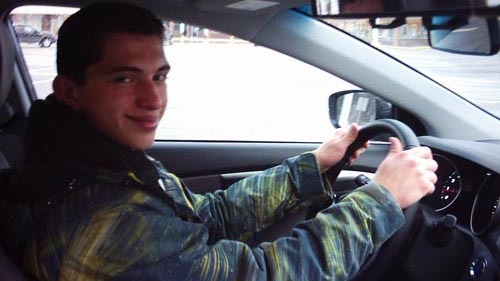 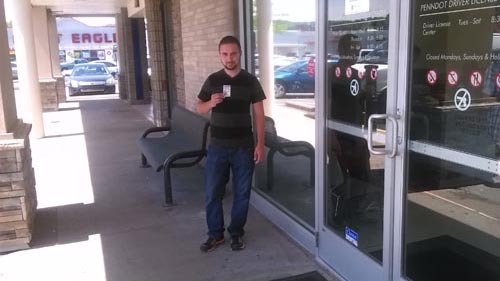 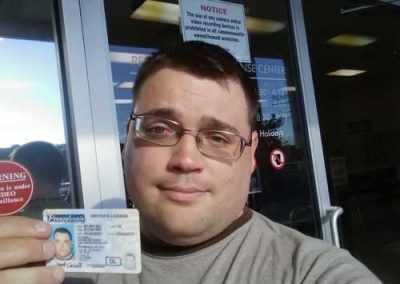 Zackary gets his license on the first try! 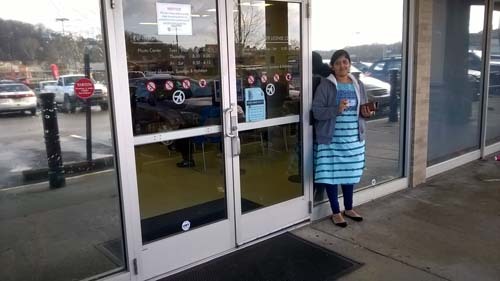 Zeheny makes a perfect parrallel park! 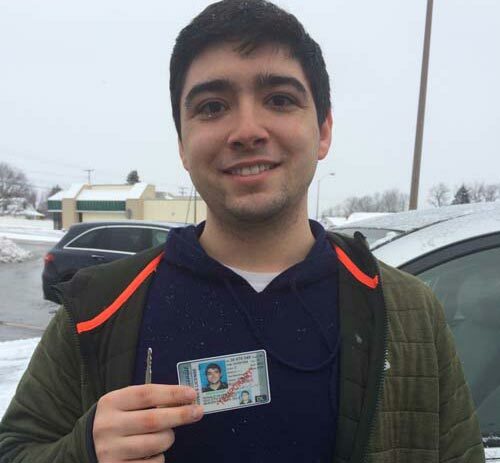 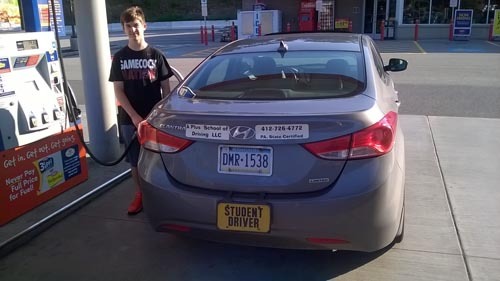 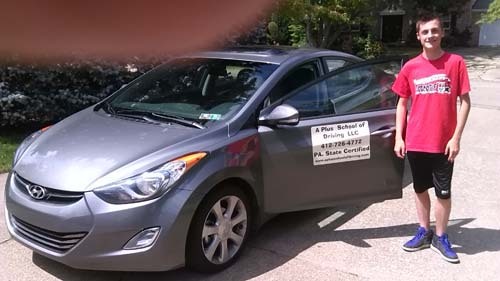 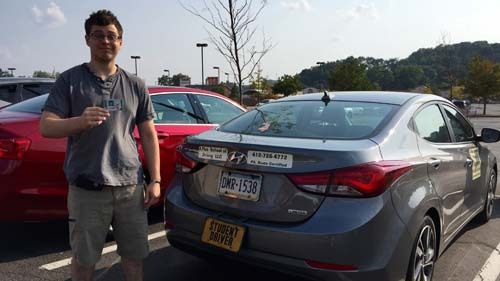 Adam gets his license on the first try! 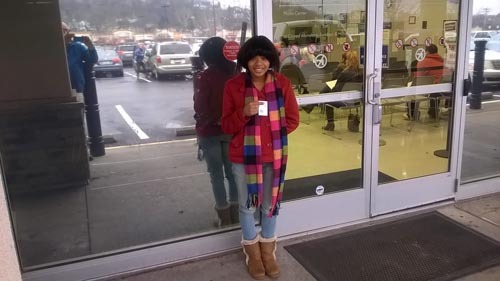 Agatha gets ready for a driving lesson! 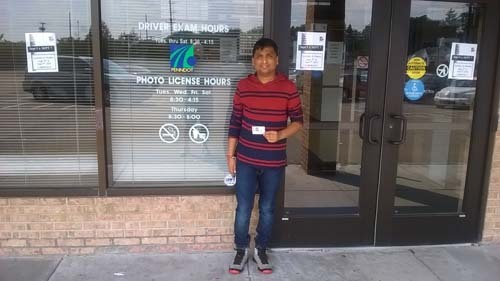 Ajoy gets his licenseon his first try! 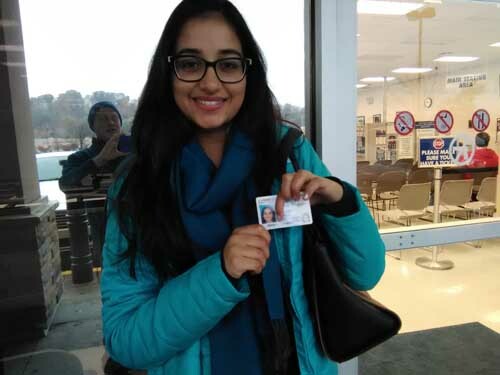 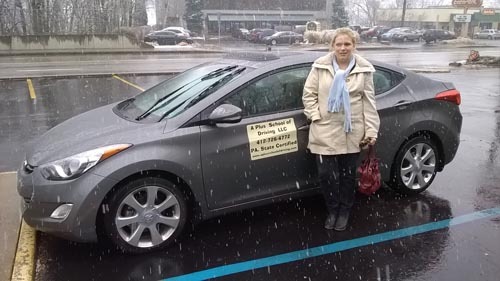 Alasa gets her driving license on the first try! 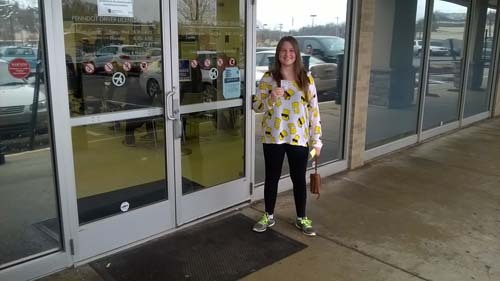 Allison gets ready for a driving lesson! 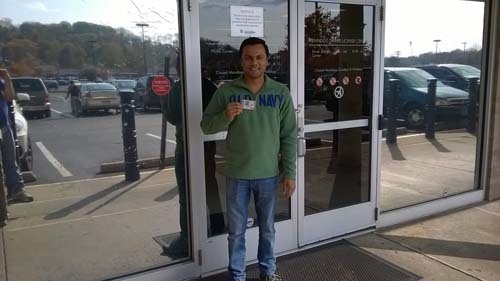 Arun gets his driving license! 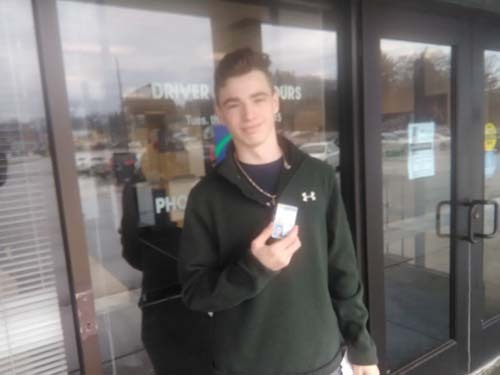 Connor gets his driving license on his first try! 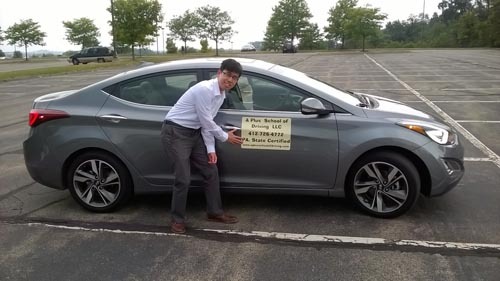 Chen puts air in a tire! 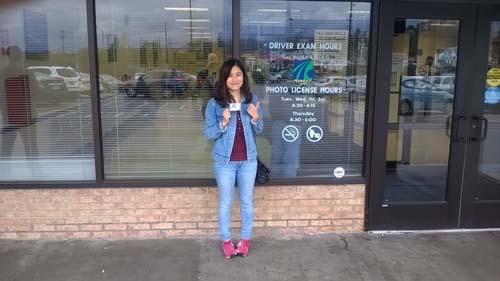 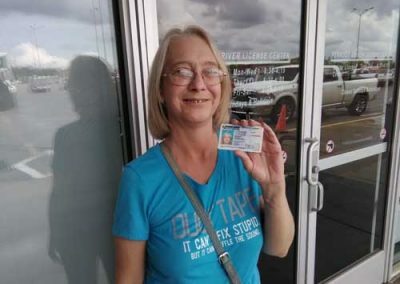 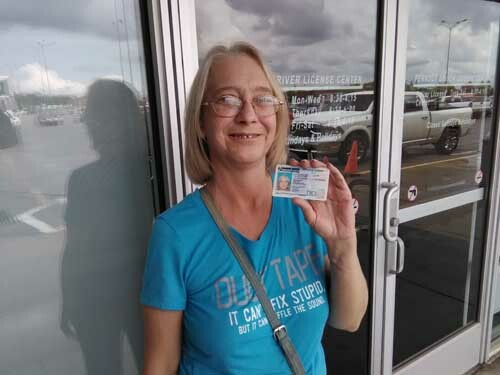 Constance gets her license on the first try with a perfect score! 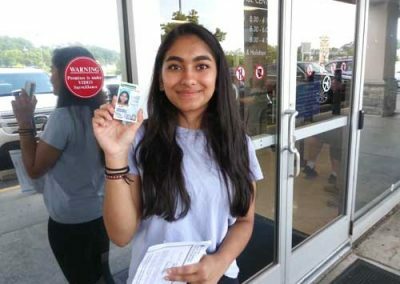 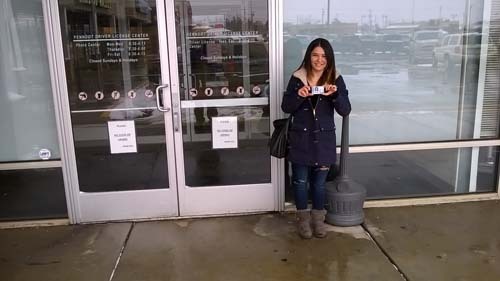 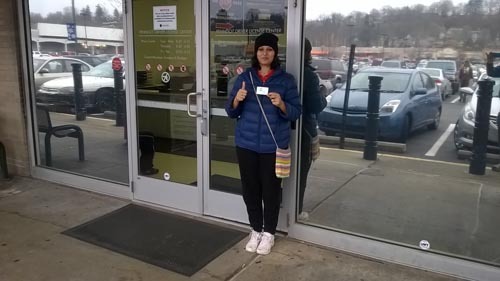 Divya gets her drivers license on the first try! 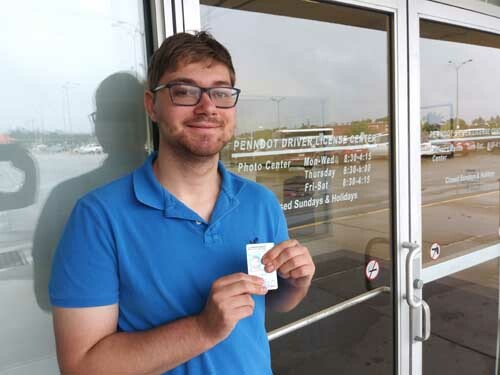 Ian gets his license on his first try! 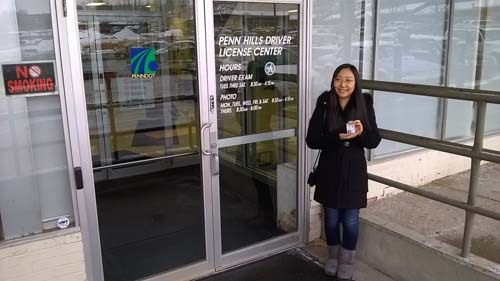 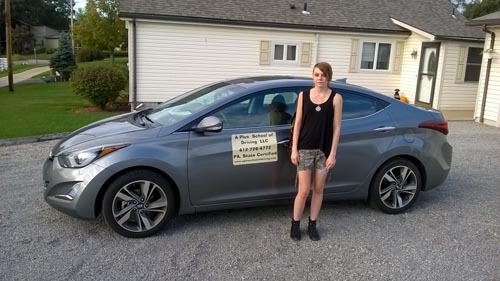 Kara gets her license with a perfect score! 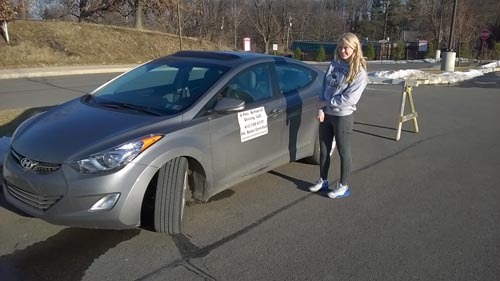 Kelly gets ready for a driving lesson! 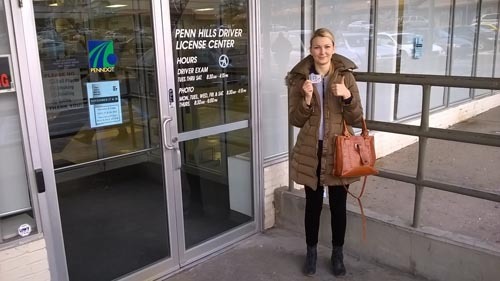 Lydia gets her driving license! 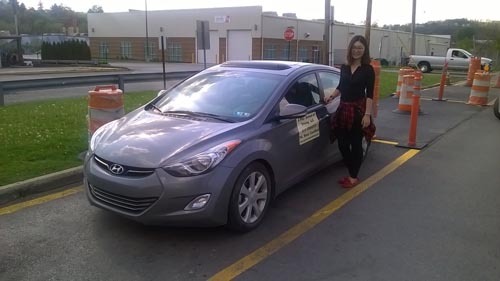 Madeliene makes a perfect parallel parking! 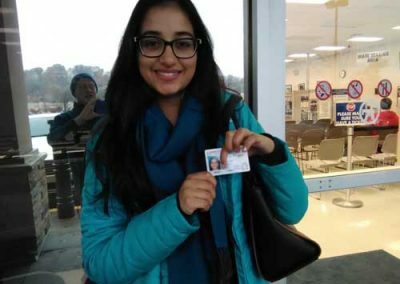 Maya gets her driving license on the first try! 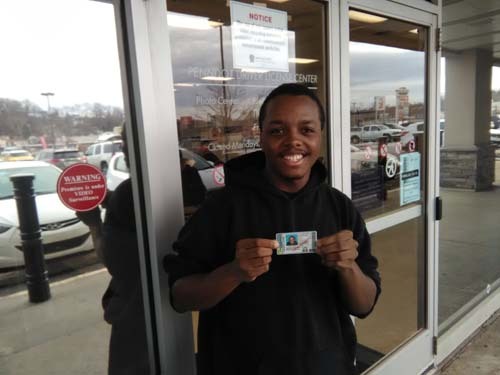 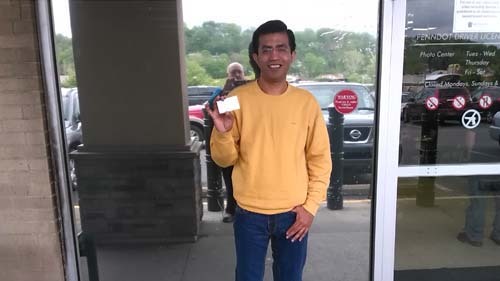 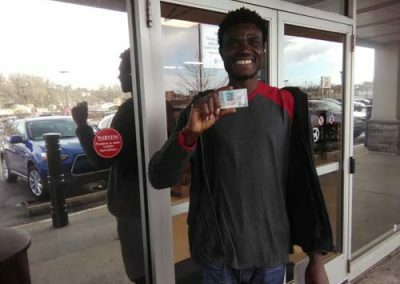 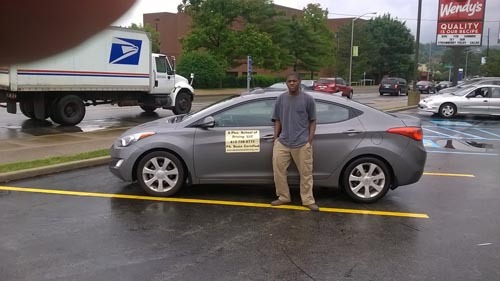 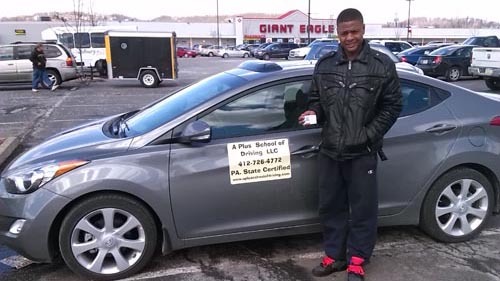 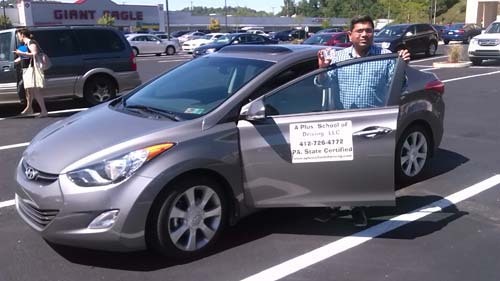 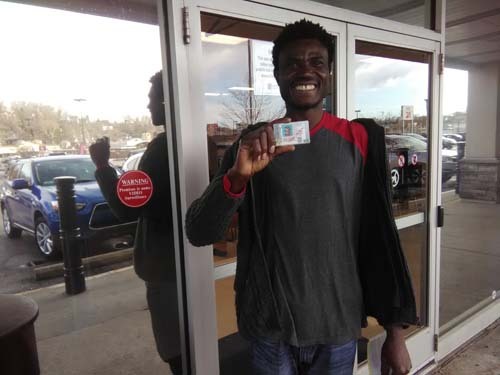 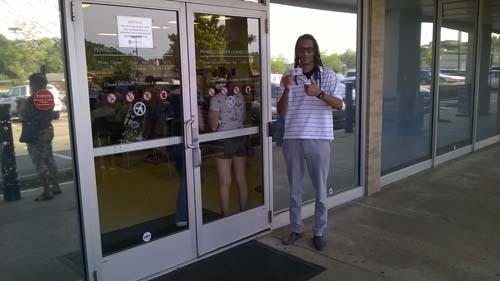 Abdul gets his license on his first try with a perfect score! 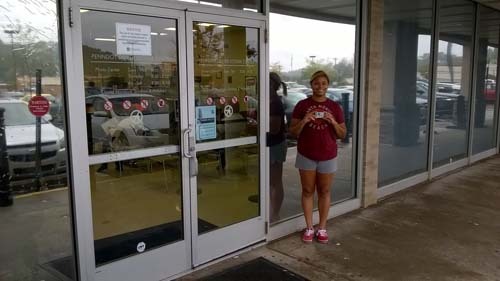 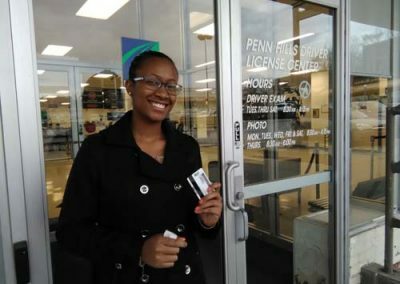 Briana gets her license on her first try! Bryce gets his license with a perfect score! 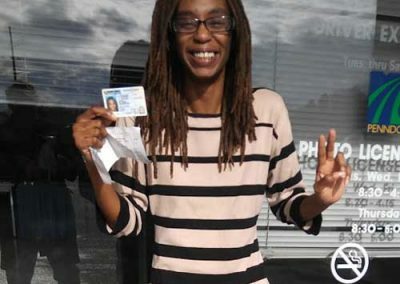 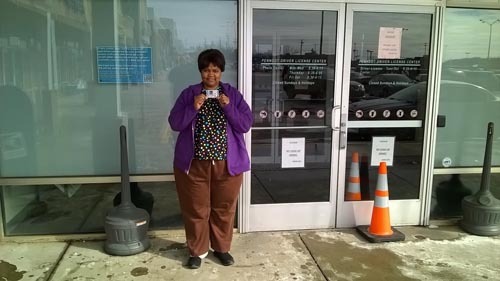 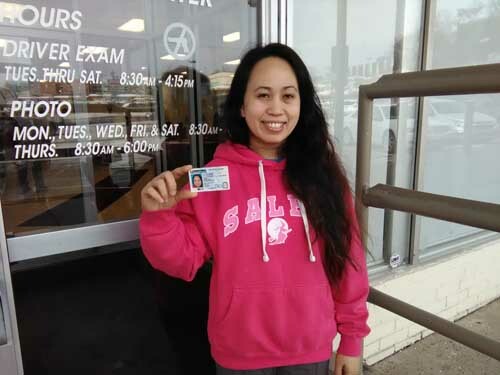 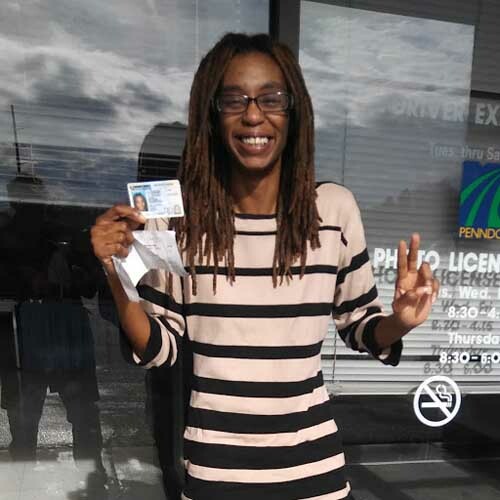 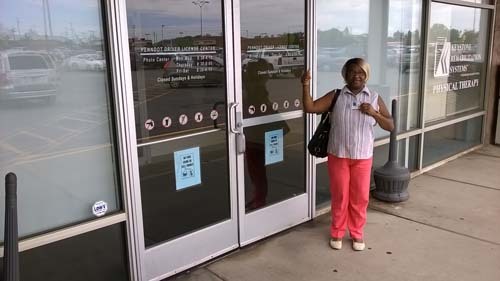 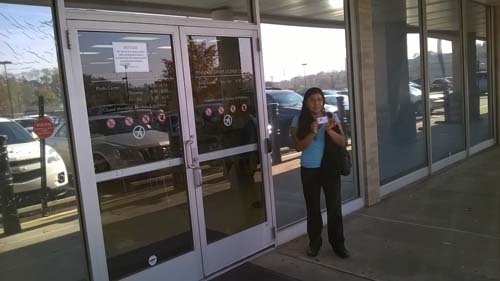 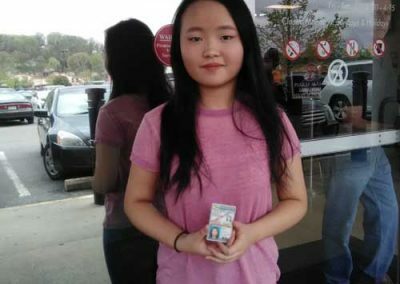 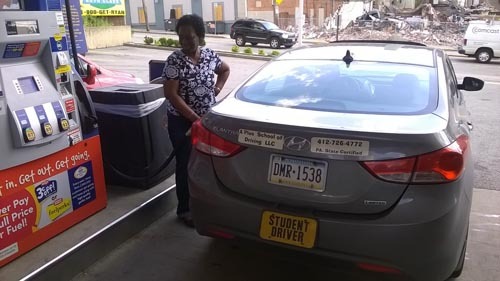 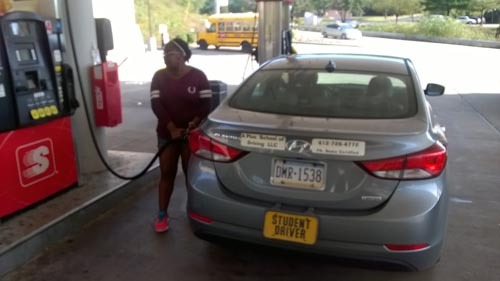 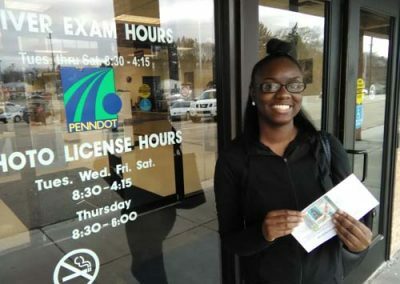 Chitauqua gets her license on her first try! 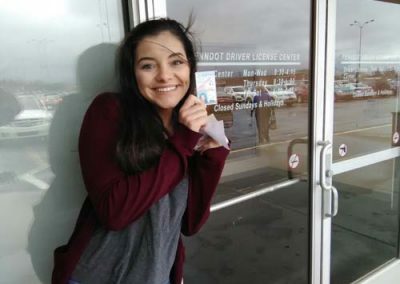 Danica gets her license on her first try! 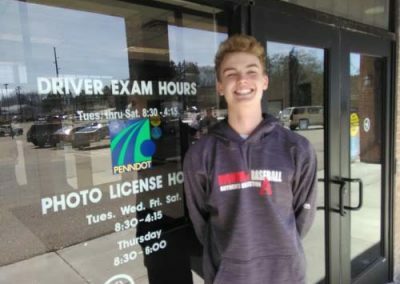 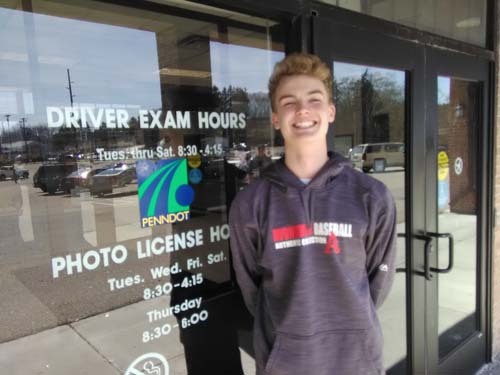 Jack gets his license on his first try! 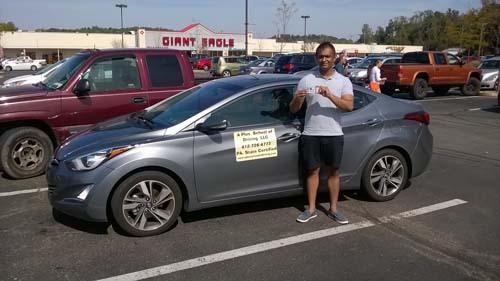 Lakshmi gets her license on his first try with a perfect score! 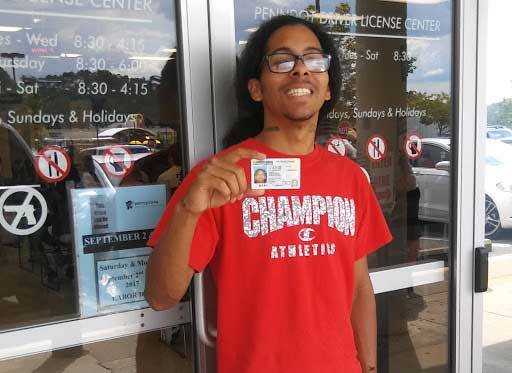 Maurice gets his license on his first attempt! 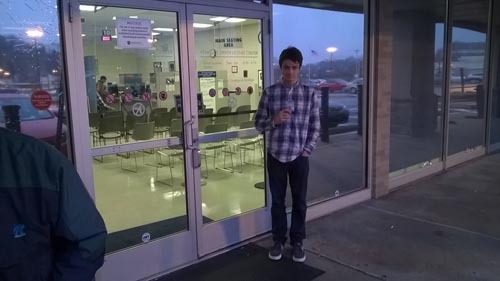 Michael get his license on his first try! 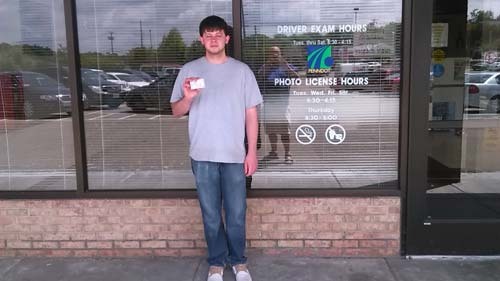 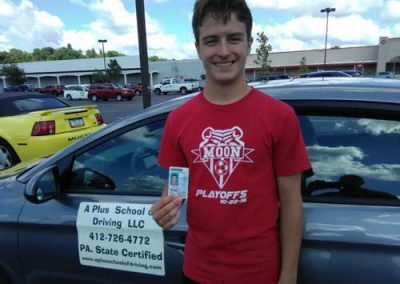 Michael gets his license with a perfect score! 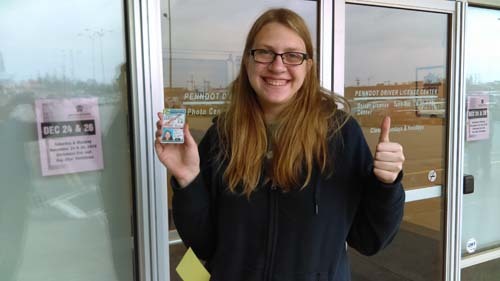 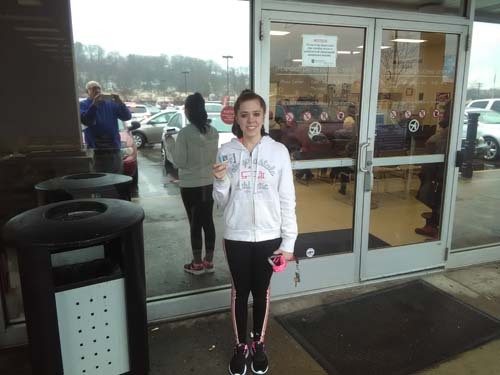 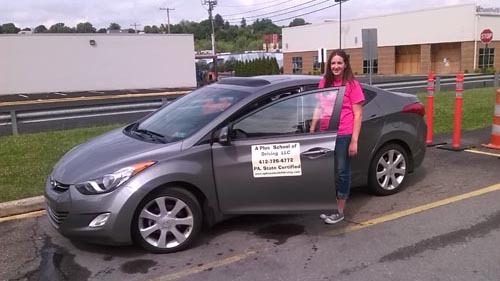 Shyanne gets her license on her first try with a perfect score! 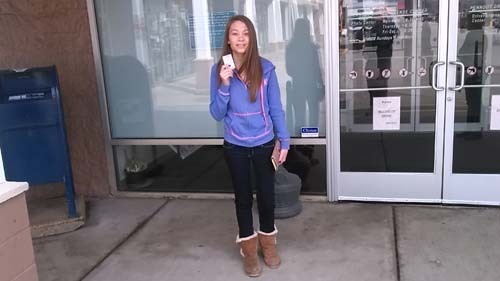 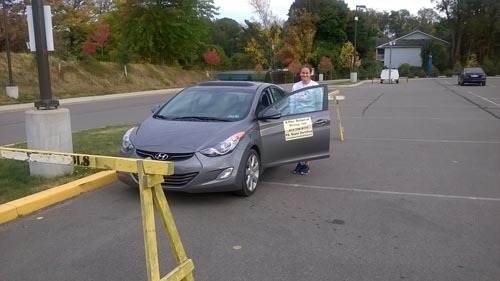 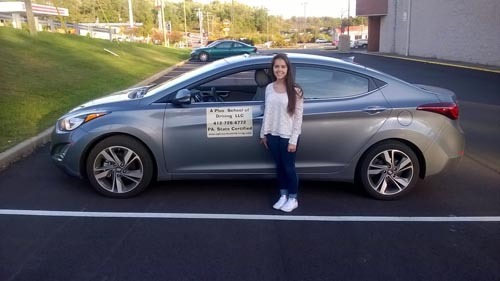 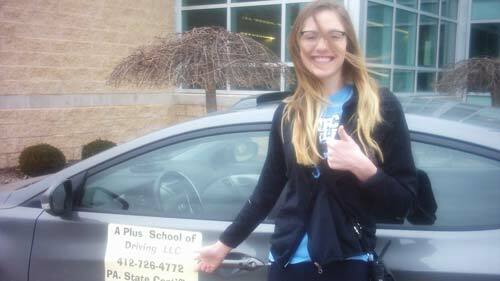 Taylor gets her license on her first try with a perfect score! 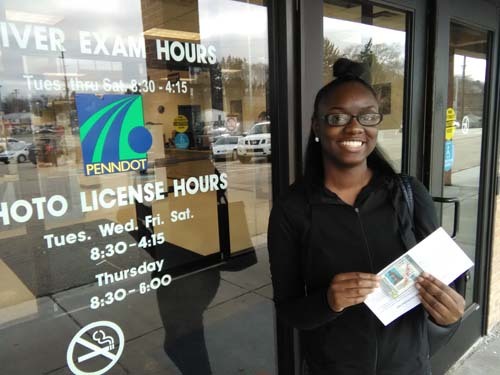 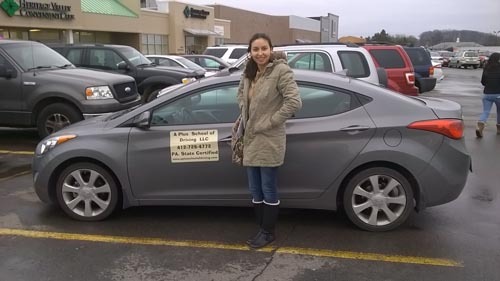 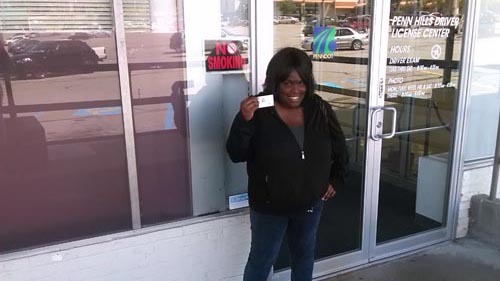 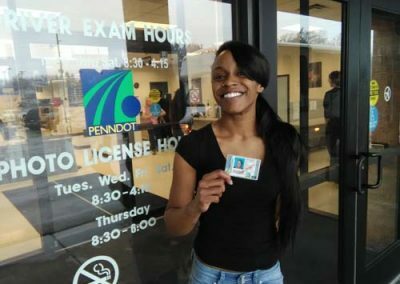 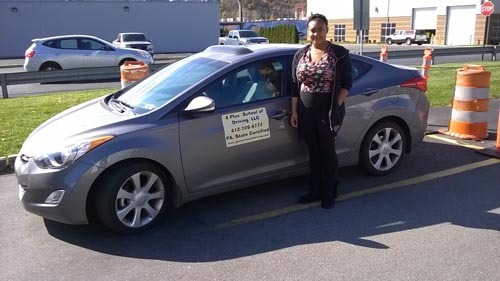 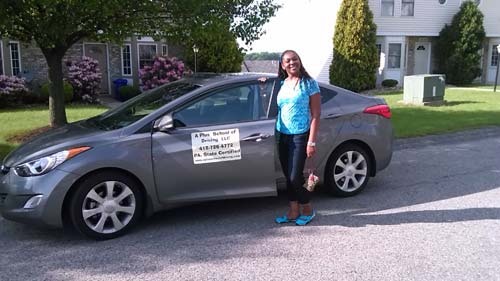 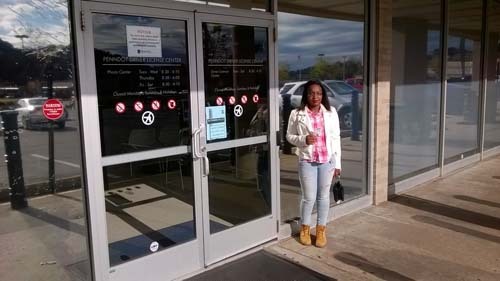 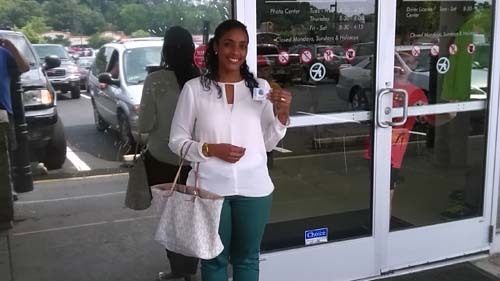 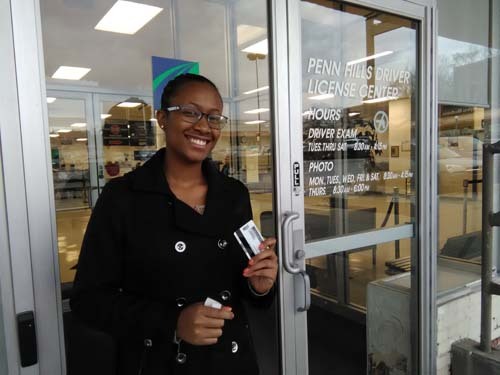 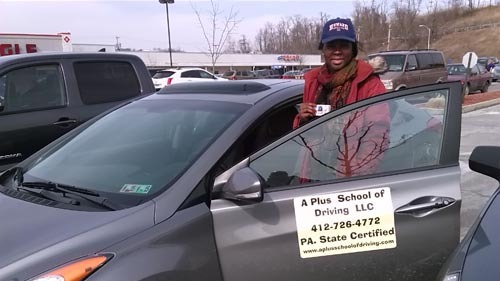 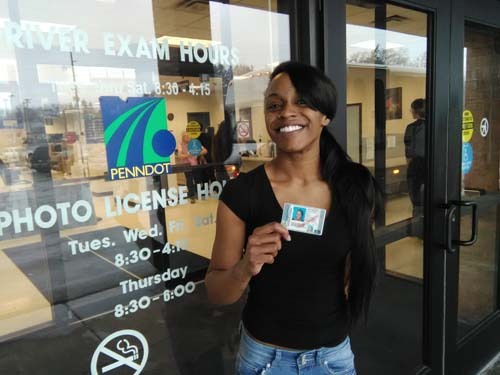 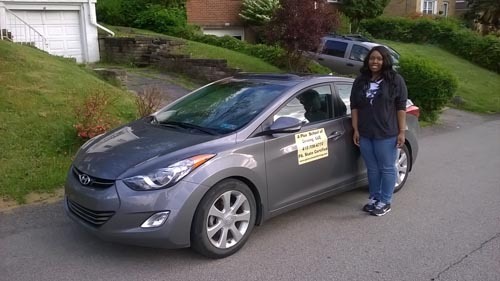 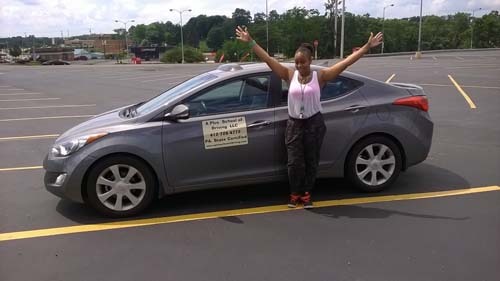 Teonia gets her license on her first try with a perfect score! 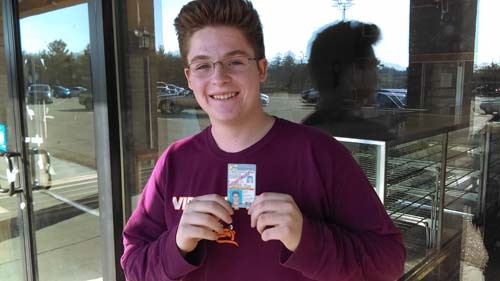 Tucker gets his license on his first try!